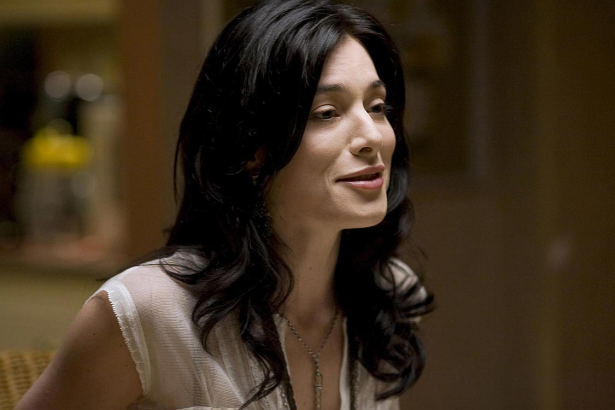 Dexter Daily: Happy Birthday, Jaime Murray! Today, Jaime Murray turns 35! She was born on July 21, 1977 in London, UK. In Dexter she played the role of Lila Tournay, who turned to be the villain of Season 2. Happy B-Day Jaime! Happy birthday you gorgeous woman!